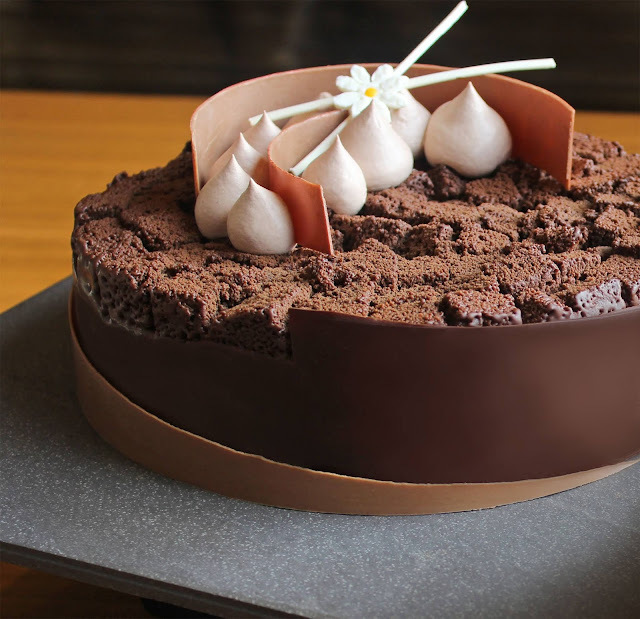 Delight in a cacophony of choice chocolate treats crafted by dessert masters of Marco Polo Ortigas Manila’s Café Pronto. Located at the ground floor of the Forbes Travel Guide Five-Star Rated hotel, Café Pronto offers a chic and casual ambiance where coffee aficionados can enjoy fresh and innovative flavours. Aside from a vibrant selection of coffee, tea and smoothies, Café Pronto also highlights a variety of freshly-made pastries, breads and savoury delights. Its gourmet sandwiches are must-tries for when seeking a pit stop during a morning run, an afternoon treat, or a quick-and-satisfying bite. 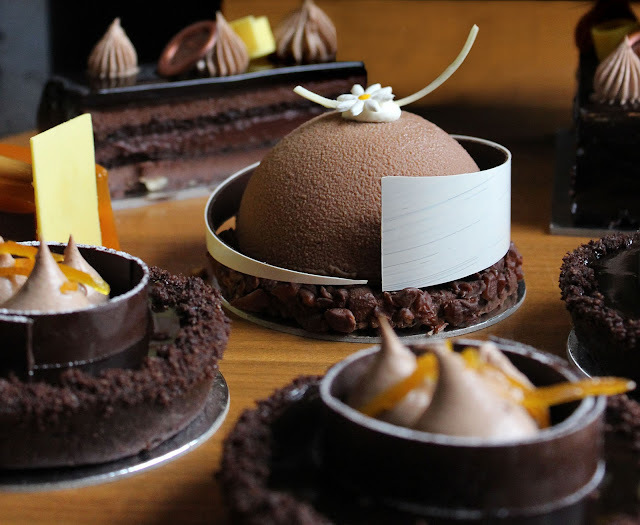 As a special treat, guests can indulge in Chocolate Symphony, Café Pronto’s medley of desserts to please even the most discerning sweet tooth. The Salted Caramel Dome, Chocolate Amara Tart, Fruity Nutty, and Mini Hazelnut Caramel incite the ultimate chocolate lover’s fantasy all month long. As part of the featured chocolate collection, the Chocolate Truffle Crème Brûlée features melt-in-your-mouth brownie chunks in a silky smooth blend of crème brûlée and chocolate truffle ganache. Not to be outdone is Marco Polo Ortigas Manila’s signature creation, the Chocolate Haven. 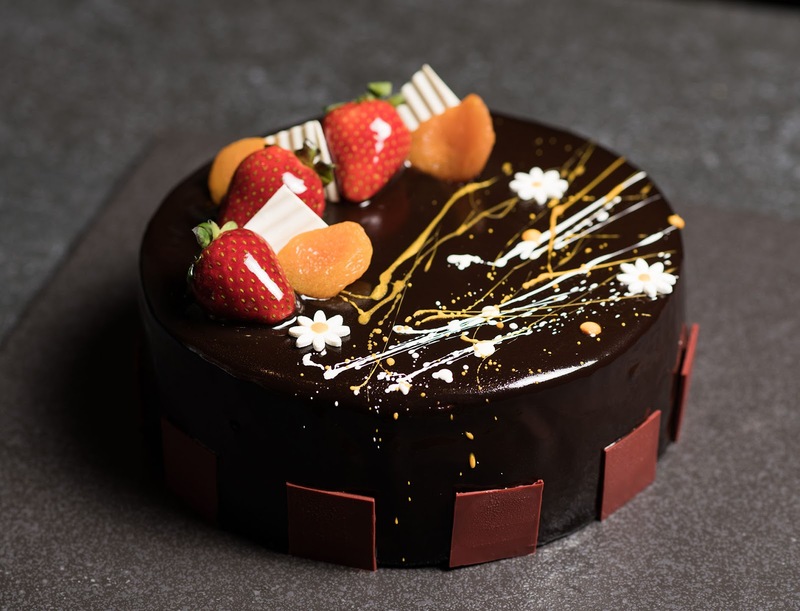 With three textures of succulent dark chocolate flavours in its sponge, mousse and glaze, this dessert staple-merits more than a simple forkful. Enjoy a slice of a special crème brûlée layer to complement the deep cocoa flavour. A haven to a sweet memoire! Marco Polo Ortigas Manila’s Café Pronto is open daily from 7:00 AM to 9:00 PM. To know more about Café Pronto and the other signature dining outlets of Marco Polo Ortigas Manila, visit www.marcopolohotels.com.